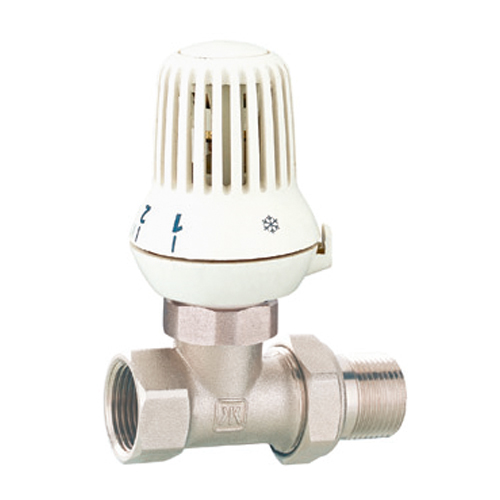 Thermostatic, lifestyle radiator valves provide individual control of room temperatures at an affordable price. The 15mm Angle Valve can be flow or return mounted both vertically and horizontally with integral thermostatic sensing head and reverse flow capability. 1. Fast response for the inquiries within 12 hours. 2. OEM and ODM order are acceptable. 3. Design fast within 3 days. 4. Delivery in time within 30 days. 5. In time shipped documents sended. 6. Fast response for quality etc. issue whithin 2 days. Q: How about your capacity? A: 50 million pcs per year. A: Yes, Samples are free. Q: How you ensures the quality? 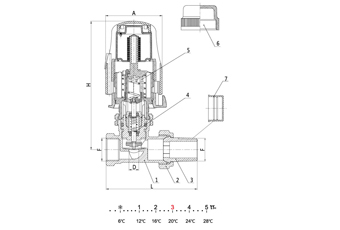 A: Every valve put through a six-step QC process & 100% leakage tested before delivery. A: We will response within 2 days. Looking for ideal Polished Nickel Plated Brass Radiator Valve Manufacturer & supplier ? We have a wide selection at great prices to help you get creative. 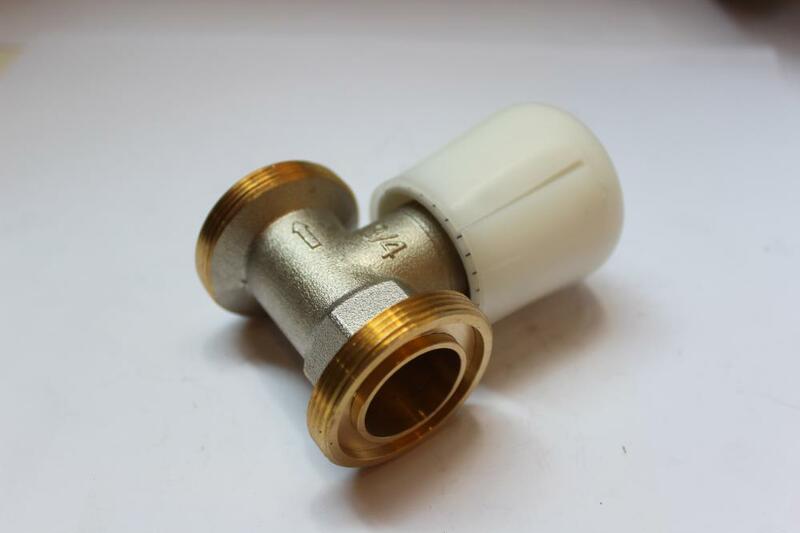 All the Radiator Valve with Compression Ends are quality guaranteed. 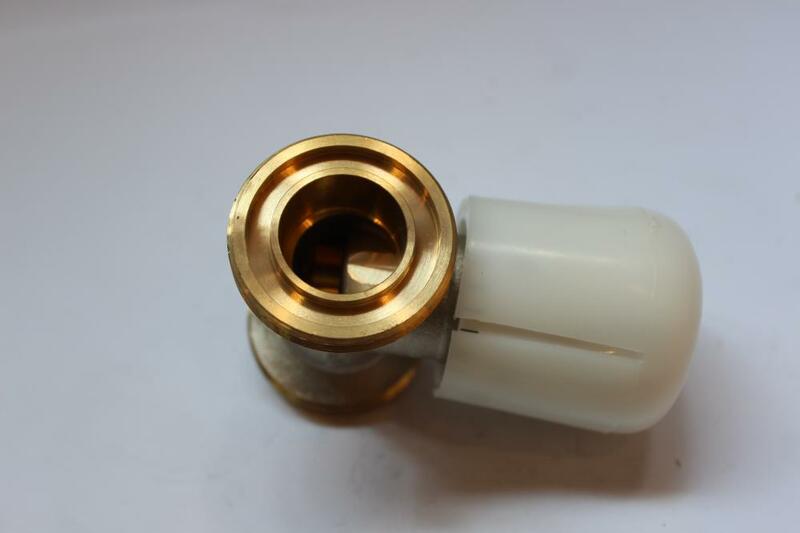 We are China Origin Factory of 3/4 Inch Brass Radiator Valve. If you have any question, please feel free to contact us.